Check out the latest Adidas Crazy Explosive to be worn by Wiggins, Porzingis +others. 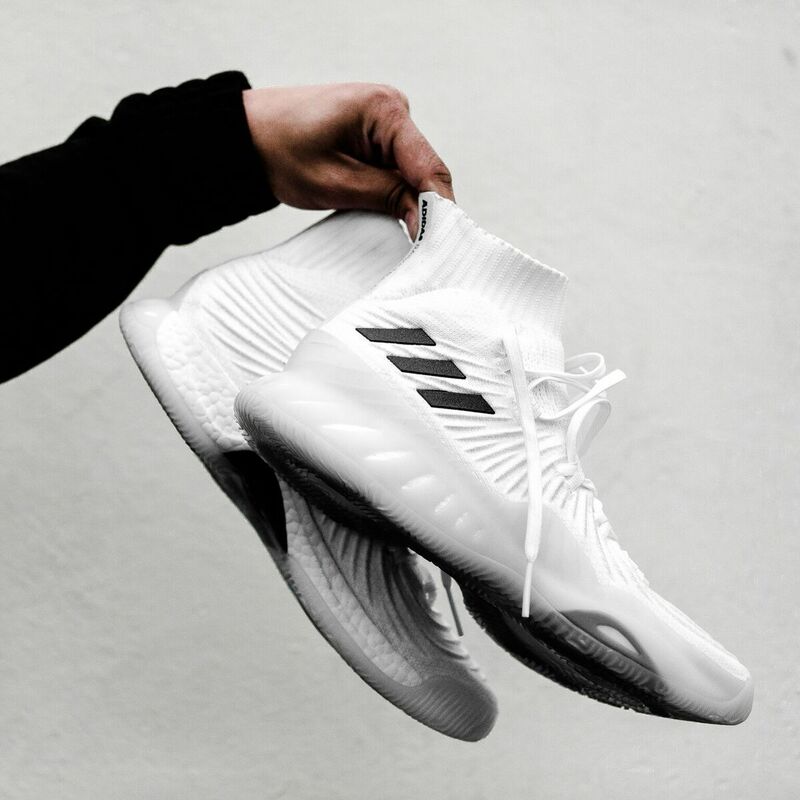 Adidas has just unveiled the newest addition to the Crazy Explosive family, the Crazy Explosive '17, which introduces Forged Primeknit – a single-piece upper designed with areas of unique dimension that create structured support and reinforced stability in key target zones. Paired with ankle and tongue cushioning for lightweight comfort, a sock-like collar ensures natural movement and enhances on-court support. 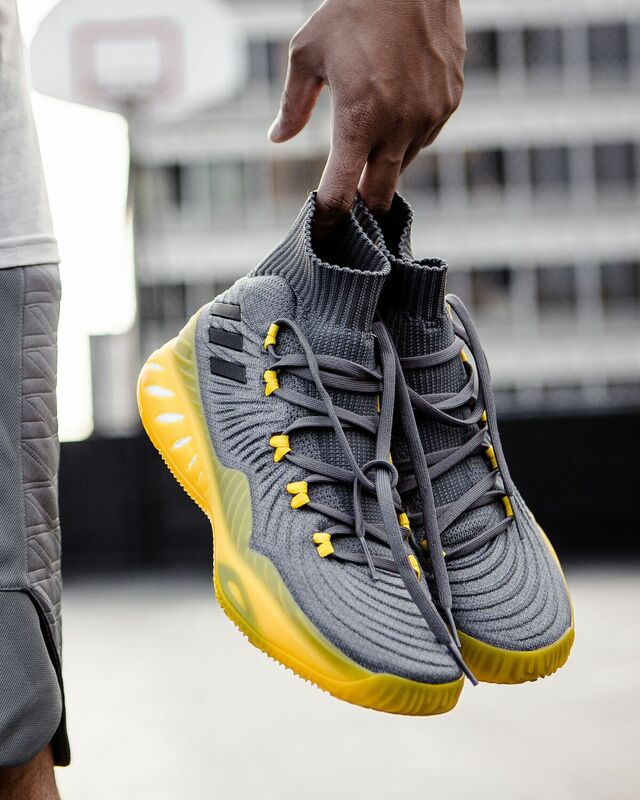 The latest Crazy Explosive model is lifted on full-length Boost and wrapped with a lateral TPU roll cage, harnessing its added energy return for heightened control when taking off to the basket. Power traction delivers commanding grip designed for light footwork and explosive gameplay. Look for the Crazy Explosive 17 to take the court this summer, as well as next season, on the feet of Adidas athletes like Andrew Wiggins, Kristaps Porzingis, Eric Gordon, Justise Winslow and others. The kicks will make their retail debut in two colorways, "Solar Yellow" and "Crystal White" Primeknit, on July 27th for $150. Additional drops will be released throughout the year. Watch Iggy Azalea Perform "Switch" On "The Late Late Show"